We are a Native English Tutoring company providing private English tuition to individuals and companies within Phnom Penh, Cambodia. 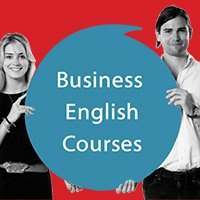 All our carefully vetted tutors are guaranteed native English speaking teachers and based in Phnom Penh who are fully TEFL, TESOL or CELTA qualified with many years of experience behind them and are willing to commute to a destination within Phnom Penh of your choice at a time that best suits you and your family. We have total confidence in our ability to teach you English so you will be able to converse in English with total confidence! References available upon request. 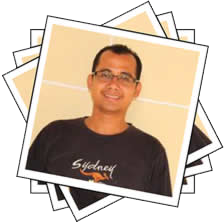 If you are looking for a private tutor and live in Phnom Penh contact us today on 016 977 331. A recent report conducted in November 2013 by UNICEF into the number of children in Cambodia that are out of school has highlighted the situation as only gradually getting better especially concerning the rural provincial areas. 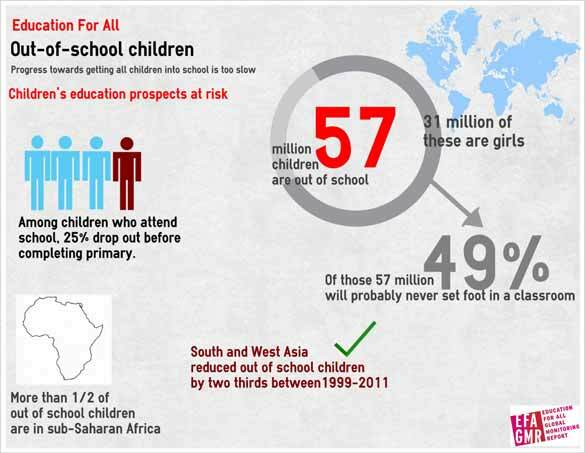 Globally it is recognized that as many as 57 million children of primary school age and another 69 million children of lower secondary school age were still out of school. As such the UNICEF/UIS Global Initiative on Out-of-school Children has decided to set a new target date for hopefully solving this problem as being 2015. Many countries around the world have been identified as in need of dire attention with the fundamental issue being a complete lack of information at ground level. Where no regulated information is available to therefore comprehend the reasoning behind the problems there will always be no real answers to the questions. Countries that have come under particular scrutiny are Bangladesh, Bolivia, Brazil, Cambodia, Colombia, Democratic Republic of the Congo, Ethiopia, Ghana, India, Indonesia, Kyrgyzstan, Liberia, Mexico, Morocco, Mozambique, Nigeria, Pakistan, Philippines, Romania, Sri Lanka, South Sudan, Sudan, Tajikistan, Timor-Leste, Turkey and Zambia. Armed with a multitude of national and regional studies and the joint co-operation of the Global Partnership for Education, Understanding Children's Work and the World Bank a new initiative has been launched to hopefully shed new light on this terrible situation that should not be a part of the 21st Century. 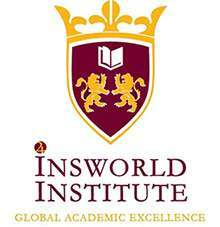 We welcome all enquiries regarding your educational needs, whatever the subject! Languages, I.T, Musical Instruments and more!